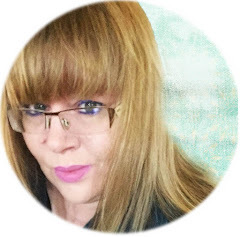 PNW Crafters - Celebrating Amy Tsuruta's Birthday! You know, this says it all for me. I was an eager player trying to win stamps...in 2012..
up more to really get crafty! she has been an inspiration ever since. magazine...there was a card designed by Amy! Happiest Birthday to you Miss Amy!!!! I am blessed to be in your circle of craftiness! You and Amy meeting: simply meant to be! 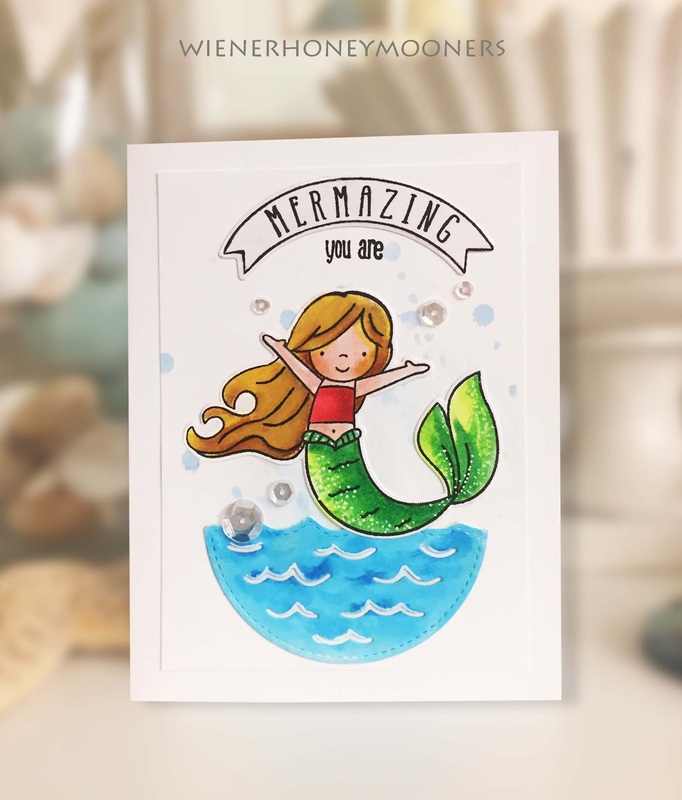 A gorgeous shimmery mermaid card to celebrate both her birthday and your friendship! Your post...from the heart! a-dorable Kimberly! Thanks for all your kind words...Your coloring of the mermaid is mesmerizing! This is perfect, lots of love! I like that you shared your sweet story too. Hugs! So darling and gorgeous coloring. Just says it ALL Kimberly ... Two peas in a. Rey sweet pod! Just so adorable Kimberly. I love that mermaid and oval waves. What a cute card and a wonderful story!! What a sweet story! I love the card and the coloring! Super great job! Kimberly, thanks for hopping as I know you were out of town-- but it seems like you missed a connecting flight and maybe kidnapped Amy to a secret destination or something?Maybe you were on Delta? Possibly an alien craft? Bermuda triangle back to 2012?? Thanks for stranding us in Friday Harbor-- I guess there are worse places to be, but i sure wonder where y'all went ;) Hope to see you soon in the real world! Just adorable!! Great card Kimberly - and such nice words about Amy! So true!! Sweet way to say happy birthday to Miss Amy...love your sweet little mermaid. STAMPNATION - Store Grand OPENING!